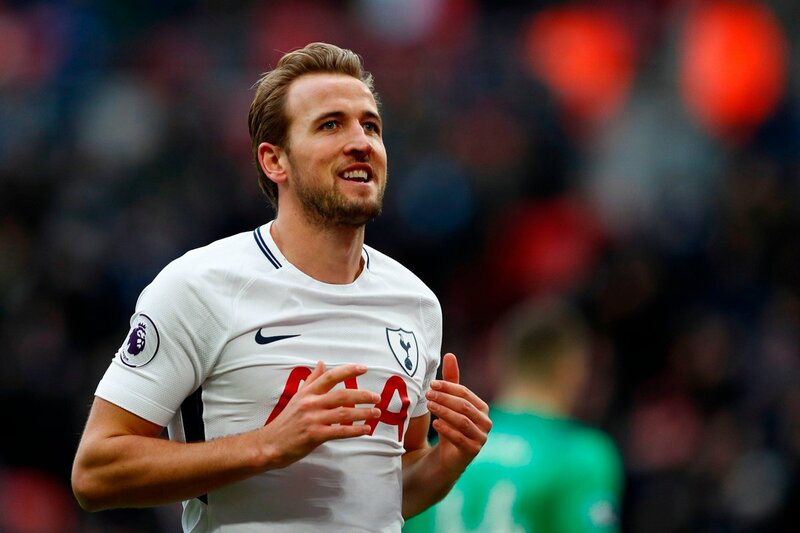 England international Harry Kane has insisted that he should be in a much better shape for the 2018 World Cup after having gained valuable experience ever since the disappointment at Euro 2016. The 24-year-old has been the standout performer for Tottenham Hotspur this campaign but they have been lingering doubts over his fitness after rushing his return from an ankle problem in April. Manchester United forward Jesse Lingard is pleased to have bagged his maiden England goal during Friday’s 1-0 win over the Netherlands in an international friendly. The victory ended the Three Lions’ 22-year wait for a victory over the Dutch, and this came about from a man of the match performance from Lingard, who scored the winner in the 59th minute of the game. Leicester City manager Claude Puel sees a deadly partnership if Harry Kane of Tottenham Hotspur combine with Jamie Vardy. England manager Gareth Southgate prefers a lone wolf to lead the attack and Kane is the likely man for the job. However, Puel insists that Kane and Vardy can combine in attack at the forthcoming World Cup. Vardy has been on a decent goal streak this season even though Kane has been on a much more impressive one, currently leading the chart in the Premier League. Sky Sport pundit Phil Thompson is surprised by Gareth Southgate’s decision to choose Danny Welbeck and Jack Livermore for the England’s upcoming international friendlies against the Netherlands and Italy. The pair have struggled to make any significant influence during the Premier League campaign with Livermore, in particular, having not featured in a victorious West Brom side since August. Arsenal favourite Thierry Henry believes Marcus Rashford should consider his long-term future with Manchester United after finding himself limited to a bench role in recent months. The England international started the campaign as the preferred attacker in the left-wing position, but this role has now been occupied by Alexis Sanchez with Anthony Martial rivalling him on the other flank. Speaking on Sky Sports’ Monday Night Football, he said: “One of the most important things for me is that you have to play. You cannot be on the bench and missing games, missing learning about the game and stopping that momentum, and an example is Rashford. Gareth Southgate has been appointed as the permanent manager at the England national team and he has been able to get some positive results. However, there is a sense that he would be judged a lot upon the performances at the World Cup 2018 – a tournament that England have been able to qualify for in style. England have been unable to make much of an impact at major tournaments in the past. Hence, the consensus is that Southgate will be judged on the performances at this World Cup in order to make a decision with regard to his long-term appointment, but FA chief executive Martin Glenn has rejected those suggestions. He claims that Southgate will be in for the long term irrespective of the results at the World Cup. 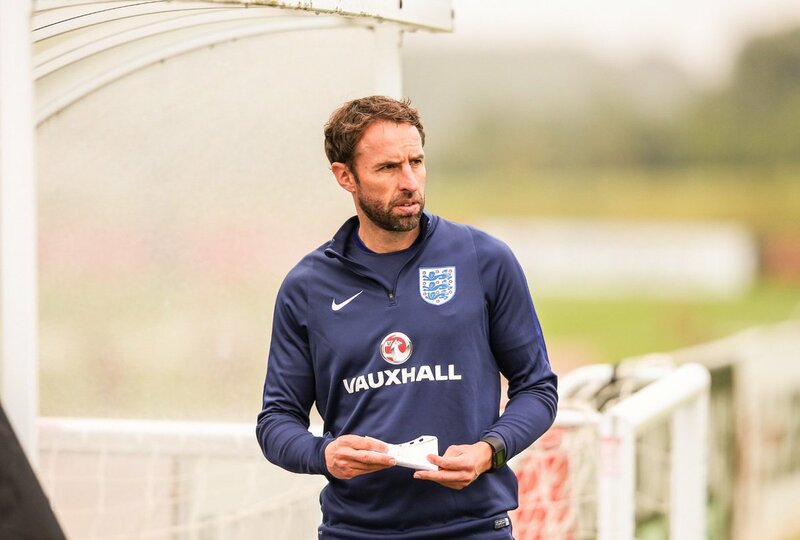 It is likely that Southgate will be in a similar situation to that of Roy Hodgson, who took over just before the Euro 2012 only for a disappointing tournament. Hodgson went on to last as the England manager until the World Cup 2014 when he was replaced by Sam Allardyce, whose reign at the national team lasted only for the one match. England have long-term issues and Glenn believes that keeping Southgate for the long-term will ensure consistency even after the World Cup. Under the management of Southgate, England have achieved successes at the under-17 and under-20 levels. Is Ozil off to Barcelona? 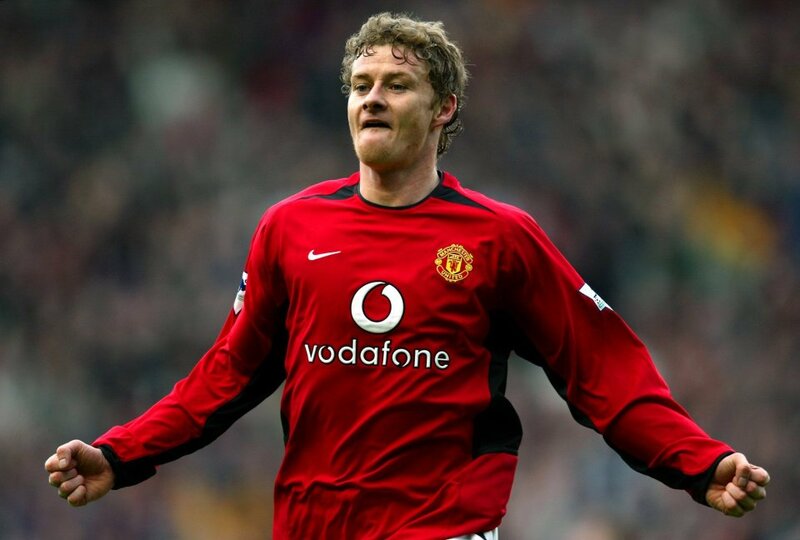 After each transfer window passes by, more and more transfer rumours surface, and more and more are crushed – these rumours just didn’t come true at all, and were probably made up by someone pretending to be ‘in the know’, but then there are others however that do go through and actually happen. One of the rumours that has come to light in recent times was Mesut Ozil’s possible January transfer to the Spanish outfit Barcelona – whether or not it is indeed true is a whole other debate! Continue reading Is Ozil off to Barcelona? 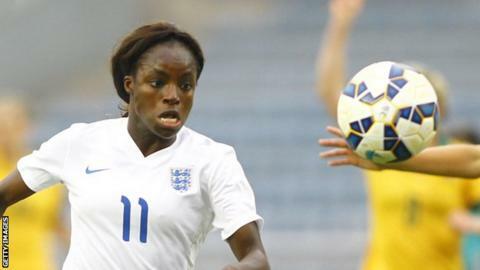 England coach Mark Sampson has been cleared of any wrongdoing after EniolaAluko complained of “bullying and harassment” to the Football Association, according to the BBC. The 30-year left the team around mid-last year after submitting an official complaint. Aluko said she was not selected for the team as she was “undermined and belittled.” The Chelsea star complained of the negative bias that affected her while in the team. The FA set up an independent investigation into the matter which has not cleared the staff of any wrongdoing.